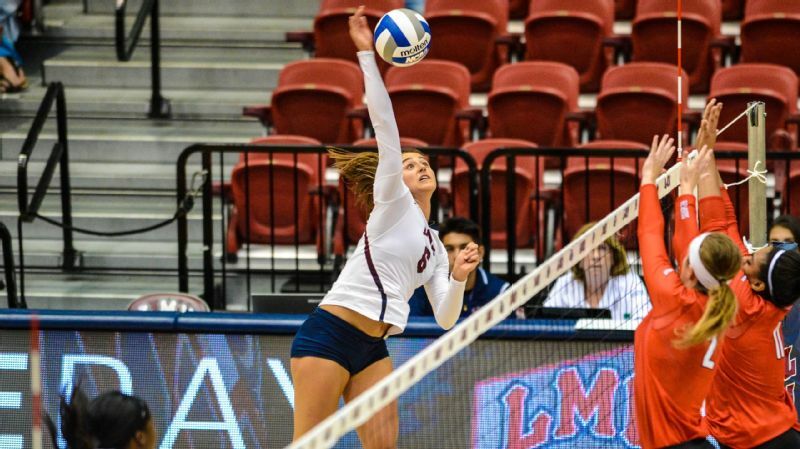 Sarah Sponcil has been scary good since shifting from setter to outside hitter as a freshman at Loyola Marymount. Sarah Sponcil knew of the ghost stories that haunted Loyola Marymount University's Gersten Pavilion. Also known as "Hank's House," the gym is said to house the spirit of Hank Gathers, the former Lions basketball star who collapsed and died during a 1990 game. Some who dare enter the gym alone late into the night have heard basketballs bouncing. Sinks rushing with water. A figure appearing in the shadows, the corners, the stairs. But Sponcil, a junior AVCA All-American honorable mention outside hitter for the Lions volleyball team, was never too creeped out to go for a late-night workout. 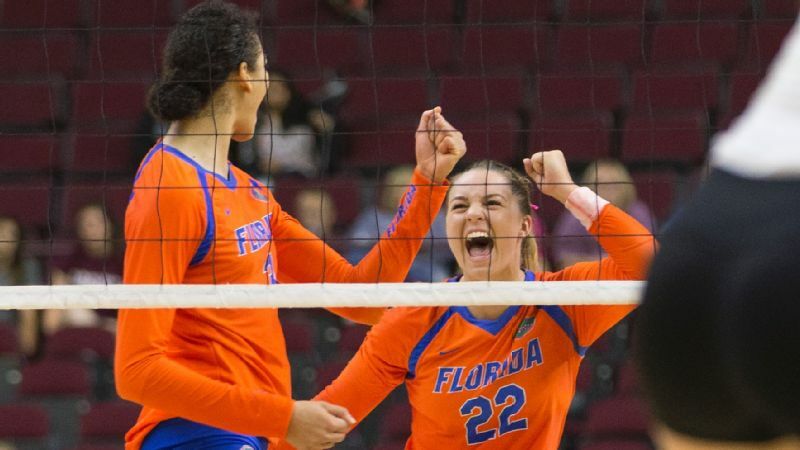 When the clock struck midnight, Sponcil, along with setter and close friend Kristen Castellanos, often went to Gersten to serve, pass and hit in the dark, empty gym during freshman year. Quiz: Do you know the Big Ten bigwigs? Once, the lights shut off on their own. Total darkness. Sponcil screamed. She shook it off. She was too busy completing repetition after repetition to let fear faze her. "That's just the fun of it," Sponcil said. "No one knows what you're doing and you're just getting better while everyone's out doing their own thing or sleeping." Few expected her to be in the gym that late. Then again, few expected LMU to advance as far as they did last season, sweeping No. 6 Stanford in the NCAA tournament to advance to the Sweet 16 for the first time since 1996. 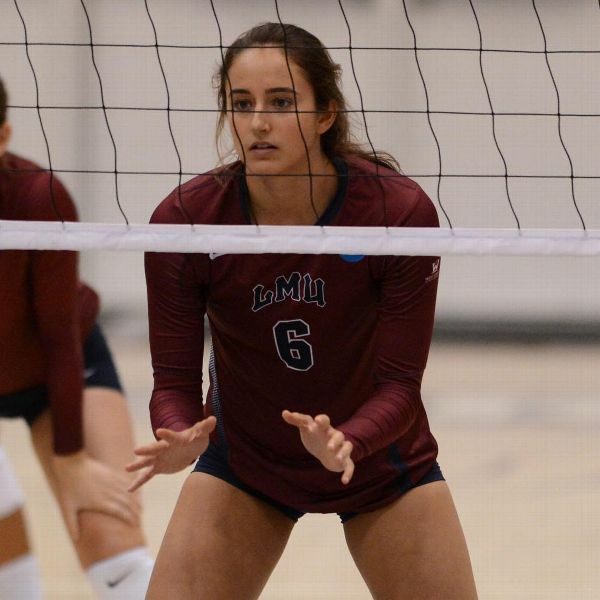 Sponcil, who posted 15 kills on 27 swings to hit .444 while adding two aces, two block assists and 10 digs against Stanford, has helped LMU nourish national-championship dreams. This year, though, it's been a bit of a mixed bag so far. Following a tough four-set loss to No. 5 San Diego on Thursday, the Lions are 14-7 overall and 5-4 in the West Coast Conference heading into Saturday's showdown with No. 16 BYU. "Our mindset changed. It doesn't matter who it is. Every team is beatable, we just have to prepare. If we're prepared, we feel we can do anything." There's not much Sponcil can't do on the court. The versatile hitter leads LMU in kills (282), kills per set (3.76), double-doubles (12) and is second in digs (217) and tied for third in aces (16). Sponcil was recruited to LMU to play her natural position at setter. Lions coach Tom Black said he knew Sponcil was an equally talented beach player, and since his team needed an outside, he was curious if the rookie could pull off the new position. "You want to play outside?" Black asked her two days into practice of her college career. "Sure," Sponcil said, stoked for the challenge. "She was never afraid of making a mistake," said her mother, Lisa. "She was like, 'Why not? Let's do it!' She's always been that way." 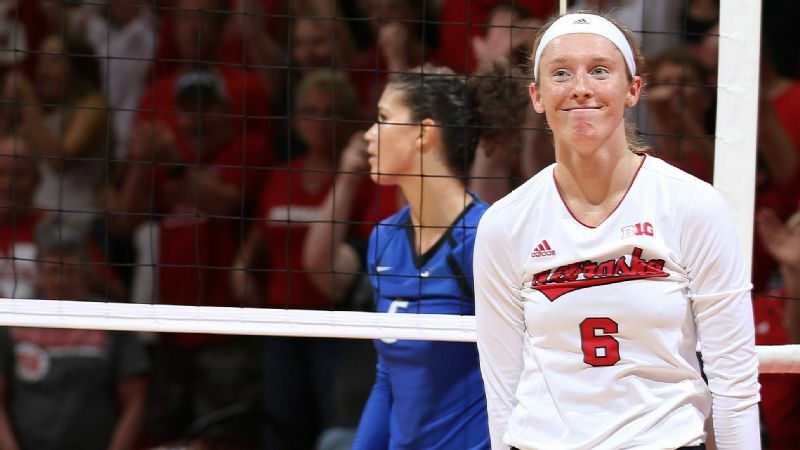 Black said Sponcil's versatility has transformed her into one of the nation's best players. "There's very few all-around players," Black said. "She can perform all the skills. She's still working on her blocking, but her hitting, her defense, her setting, probably her serving, too, those are all on elite levels and there's just not many players that can do all that. There's lots of players that can perform maybe one or two of the skills, but that's really what separates her." 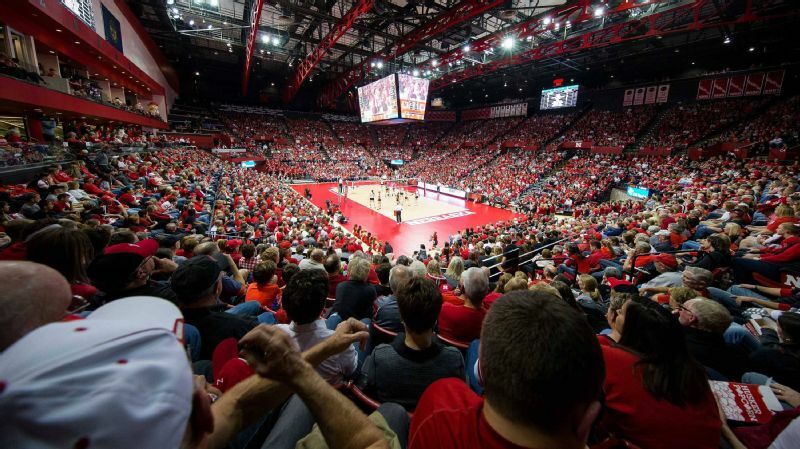 Heading into this season, Sponcil took gold in the Four Nations U21 tournament in Australia in March and finished fourth in the FIVB Under 21 World Championships in May. Whether it's a top-ranked opponent or a suspicious noise at midnight, Sarah Sponcil refuses to show fear. Now, with the 2016 season in full swing, Sponcil racked up two MVP honors in September -- the Pioneer Classic hosted by the University of Denver and the Flyer Classic hosted by the University of Dayton. The Phoenix, Arizona, native had a season-high 20 kills while hitting .600 on 30 attacks against Southern Illinois at the Flyer Classic. But she isn't satisfied. The program, which has advanced to the NCAA tournament three of the last four seasons, has a mantra: Get 2 percent better every day. Players focus on making small strides each day in order to make big leaps over time. "What am I focused on today? Am I going to get better on what I'm doing now?" Sponcil often asks herself. "She'll go until she drops dead," Black said. When Sponcil was in elementary school, she and her father, Wayne, would arrive 30 minutes before class and head to the basketball courts. The goal? Use the hoop to mimic an outside hitter by setting the ball directly into the hoop. "Sarah was like, 'I can't get it in. It should be going in. It should be going in,'" Wayne said. Sponcil kept setting, ball after ball, for months, until she saw it sink through the net. "It was about perfection more than anything. It was just work, work, work," Wayne said. "It didn't matter where we were. She would say, 'Oh we have to go outside,' or 'Oh we have to pepper.' Even if we had just played a match yesterday, she would say, 'No we gotta go out.'"